Concrete Surface Pros is a locally owned company currently serving Southern Minnesota's River Valley. 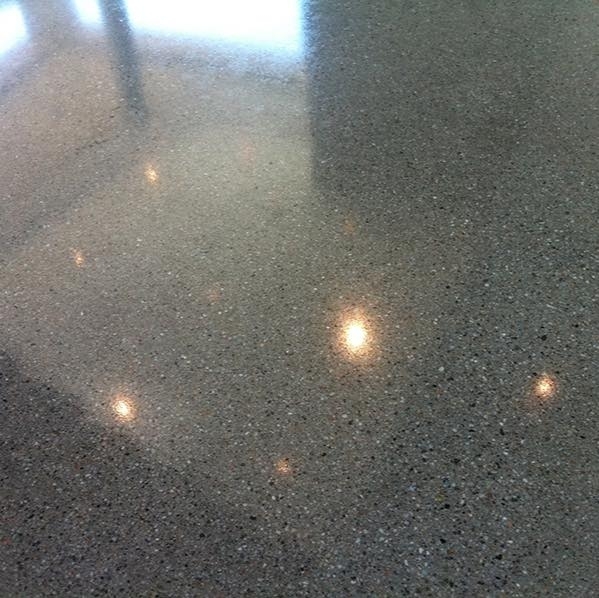 Concrete polishing is fast becoming one of the most popular residential and commercial flooring choices. Not only is it economical, but easy to maintain and likely to outlast many other floor finishes. Concrete Surface Pros of Mankato works on a wide variety of concrete surface work and polishing. Commercial applications such as airplane hangers, showrooms, restaurants, churches, retail floors, auto dealerships, commercial kitchens, sidewalks. Residential Applications such as garages, man caves, patios, sidewalks, dog kennels, pool decks.